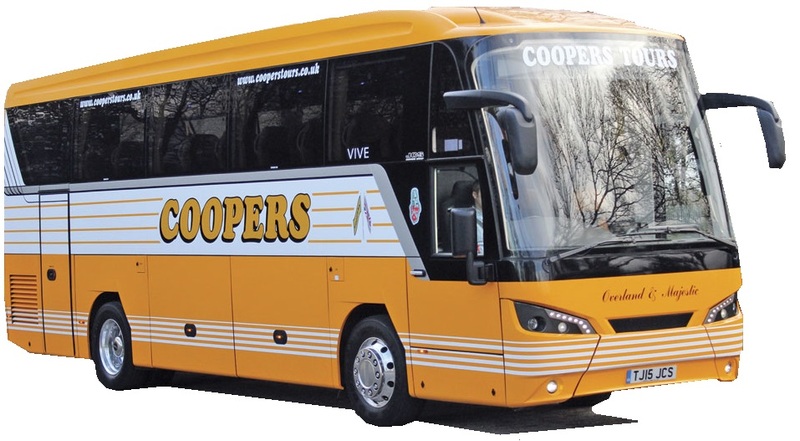 Coopers are a long-established family owned and run Coach and Haulage business, founded by James Cooper and his sons Graham and Alan Cooper in 1974. It is still very much a family run business as Graham's two children James and Richard along with Alan's two children Russell and Laura hold key roles and are Directors within the company. Our Head Office is based at Killamarsh in North East Derbyshire, south east of Sheffield between junctions 30 and 31 of the M1, primarily covering South Yorkshire and the North Midlands. As well as Head Office functions such as Admin, Accounts, Operations and Coach Hire Department, we have Maintenance Facilities for both coaches and trucks and our One Stop Body Shop which repairs and repaints anything from coaches, buses and trucks to cars, vans and even vintage tractors. Also based here is our haulage company, J. Cooper & Sons Transport who deliver bulk aggregates and hire Tipper Trucks as well as providing specialist trucks and low loader trailers for recovery and the movement of PCV's, HGV's and Agricultural vehicles. Our engineering, body shop and heavy haulage departments all take on maintenance, repair, recovery and movements for other coach, haulage operators and vehicle dealerships). We have two Travel Shops, one based in the village of Killamarsh, not far from head office and our other is based in the town centre of Grimsby. At both of our travel shops we have friendly yet professional travel consultants that are there to help at all times for all holidays and day excursions provided by Coopers Tours. 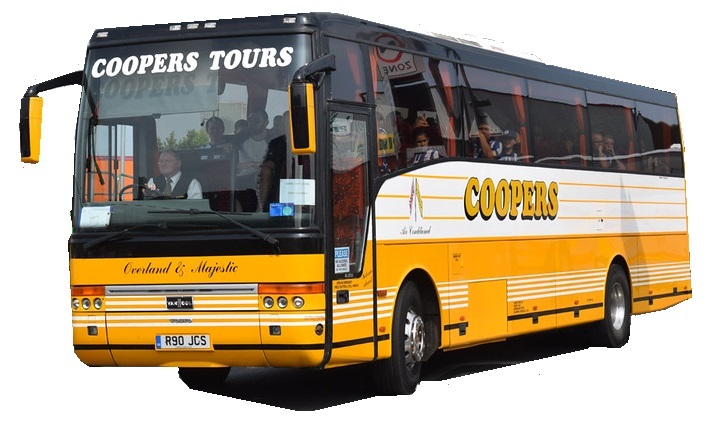 Our sister company Coopers Tours (Lincs) Ltd is located in Grimsby, primarily covering North East & Mid Lincolnshire. They have their own Coach Hire Department and Maintenance Team (who also take on maintenance work for other coach and haulage operators). 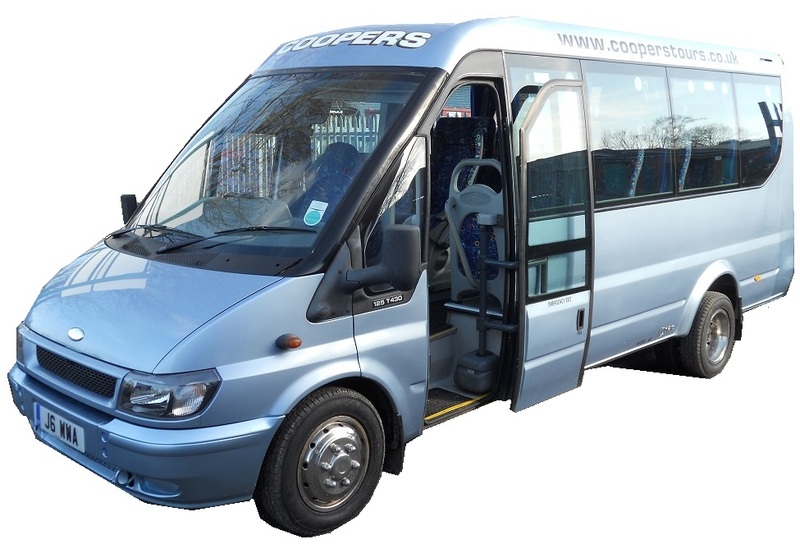 Coopers Tours Ltd currently holds a International licence. "Graham the driver was excellent in all aspects having planned the route we were to take ( this is important ), the bus was excellent in appearance and tidy throughout ---- well done !" 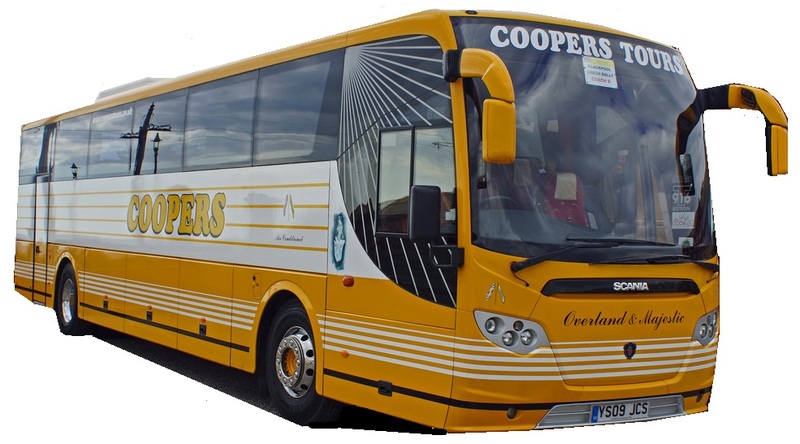 "Coopers do two runs for us one from Doncaster and one from Barnsley we are very happy with the service and would recommend Coopers to anyone.."
"High quality coaches, friendly drivers and excellent communication from the office." "Great service. Good communication beforehand and driver on the day really helpful." "Journey was fine. Driver was very accomadating and helpful, kindly allowing us to stop for a comfort break on the return journey dispite his long hours. Vehicle was fine - disappointing to find now toilet on board. There was a miscommunication regarding the departure time. I had agreed 6.30 with the office, however the driver had written down 6. This left us with less time at our event and a rushed exit." 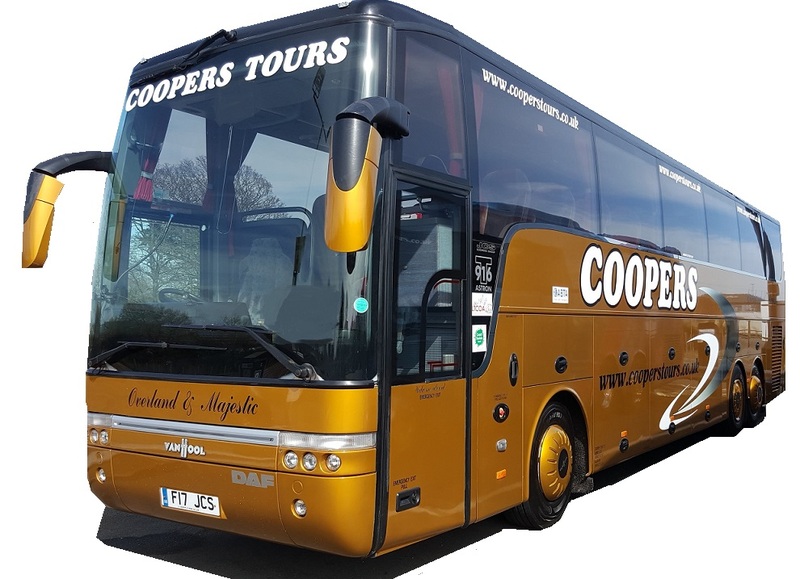 "Fantastic service from start to finish, they were on time, driver was friendly, coach was lovely, comfortable and clean, amazing service would definately recommend"